Apr. 4, 2019 4:20 p.m. 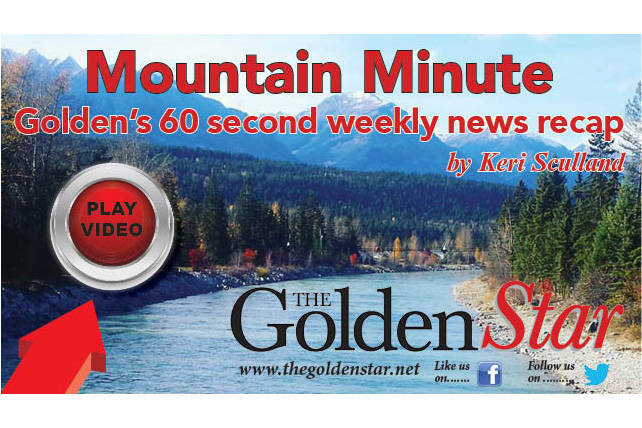 The BC government announced $70 million in funding to upgrade 4.4 kilometres of the Trans Canada Highway between Glacier National Park and Golden. With another almost $50 million from the federal government, the project involves widening the stretch of highway to four lanes and replacing the aging Quartz Creek Bridge. “Improvements will also be made to access roads near the Quartz Creek Bridge to reduce vehicle congestion, and a new bridge will be built to replace the Wiseman Creek Culvert,” the news release said. According to the news release, the four-laning of Highway 1 and the new Quartz Creek Bridge will improve traffic flow and increase driver safety while the replacement of the Wiseman Creek Culvert will create a safe crossing for wildlife. Once complete, tourists will be able to better navigate this section of highway as they travel between the region’s stunning natural attractions, and businesses will be able to move their goods more efficiently along this vital trade corridor.